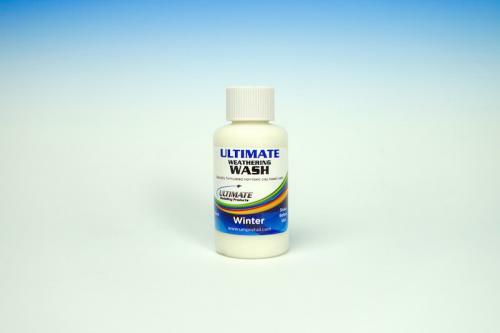 BURNISHING LIQUID ORDERS WILL BE SHIPPED DIRECT FROM ULTIMATE WAREHOUSE. On Checkout Please Select " Ultimate Modelling Products " as your shipping preference system will calculate your shipping cost. Due to weight and Size very large orders may subject to extra cost for shipping we will advise the customer. CLEANER AND THINNER SELL OUT QUICKLY PLEASE PLACE YOUR ORDER TODAY TO BE IN QUEUE TO RECEIVE YOUR ORDER. WE ESTIMATE 1-2 WEEKS DELIVERY TIME ON ORDERS. WHEN IN HIGH DEMAND DELIVERY MAY TAKE UP TO 3 WEEKS. 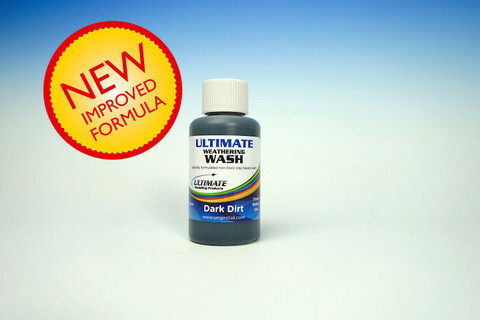 LIMIT IS CAPPED AT 4 BOTTLES IN TOTAL PER ORDER FOR THE ULTIMATE CLEANER & THINNER. Please note to avoid order delays if item is out of stock the order will ship directly from the Ultimate warehouse.